How To Post a Vimeo or YouTube Video to Instagram – Let's Make Content together! 1. 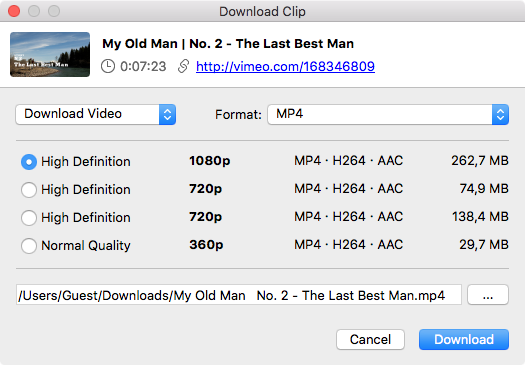 Download and Install the 4K Video Downloader for PC, Mac or Linux. 2. 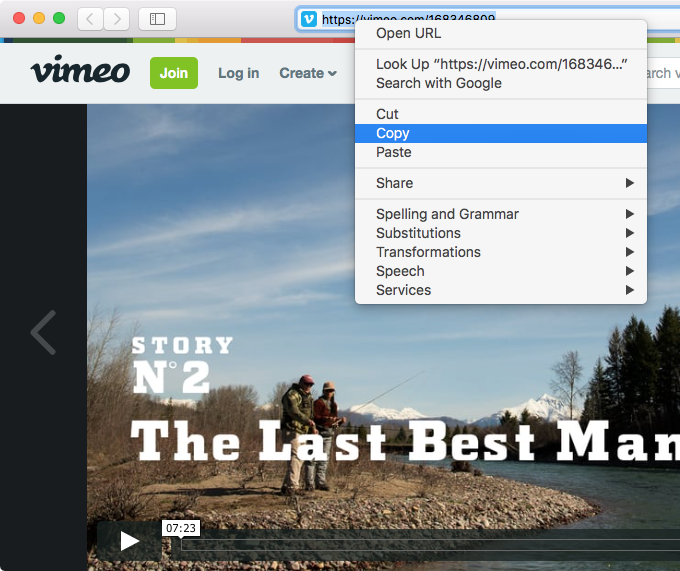 Go to Vimeo or YouTube and find the content you would like to download. 4. 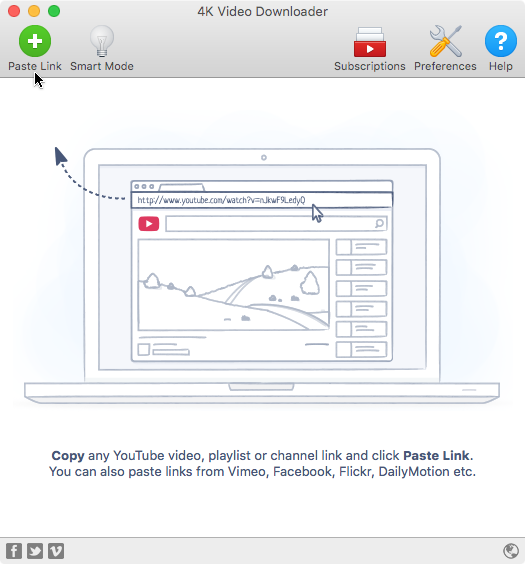 Paste the link into 4K Video Downloader. 5. Select the video or audio format and press the Download button. Pro Tip: I choose normal quality so that the file size will be smaller. 7. Email yourself the video and download on your phone. 8. Do whatever on earth you want!